Kinda like the gene pool, except with photos instead of DNA. A collection. 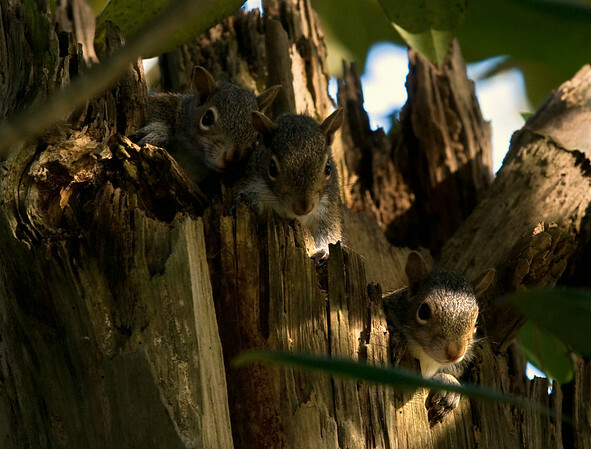 Three young eastern grey squirrels curiously peak out of their nest from within a hollowed out tree trunk in Wilmington, North Carolina October 26, 2008.